– Phasemation PP-2000 and Audio Technica Art-1000 cartridges , two top of the range cartridges built on radically different generators. 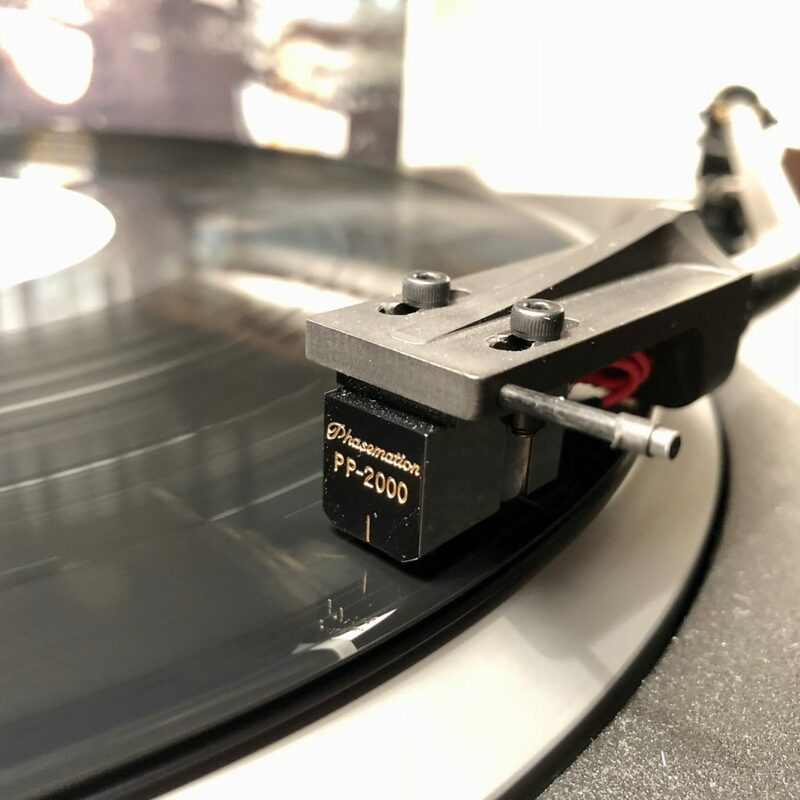 The Phasemation PP-2000 cartridge uses a classic moving coil generator built up to extremely tight tolerances , it displays a vivid sound with high resolution and extended bandwidth with a wonderful soundstage. 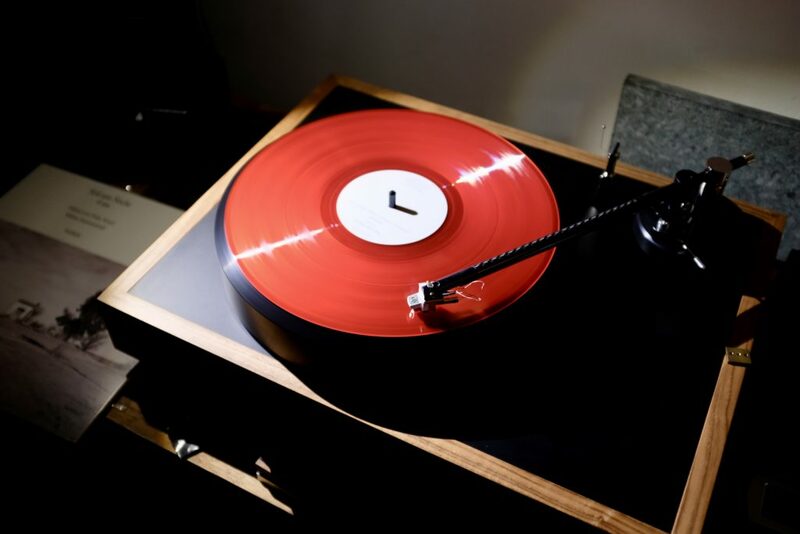 The Audio Technica Art-1000 which shares strongsimilarities with a vinyl headcutter brings the listener to very close to a reel listening experience. A cartridge that you must absolutely listen in your audiophile life. A good oportunity to come and visit us at our parisian showroom. 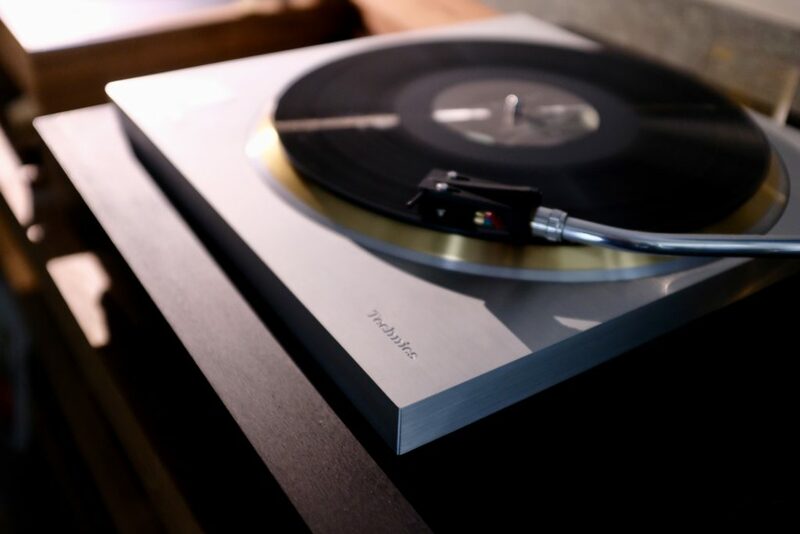 – We used as second turntable a STST Motus II Dq turntable with Schröder CB-L and a second Audio Technica ART-1000. It allowed us to compared the ART-1000 on two different set-ups. 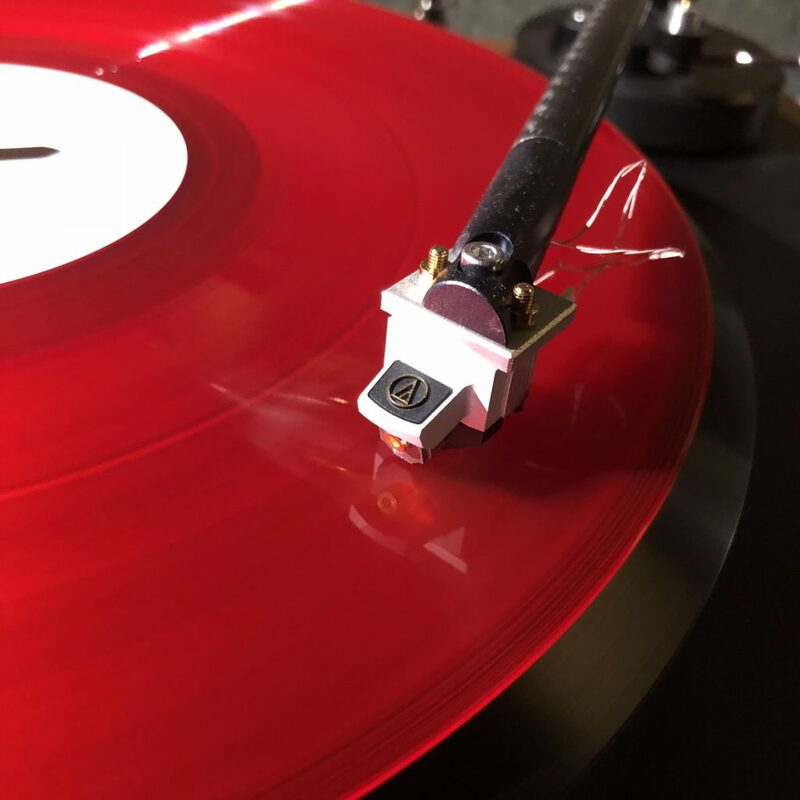 The STST with Schröder CB-L was better than the SP-10R + Schick tonearm + Schick plinth but it also revealed that the Schick was an excellent tonearm for the money and that the SP-10R is indeed a very exciting new turntable basis that we cannot wait to mate with other cartridges and tonearms and plinths… Ana Mighty Sound will not ignore the Technics SP-10R. 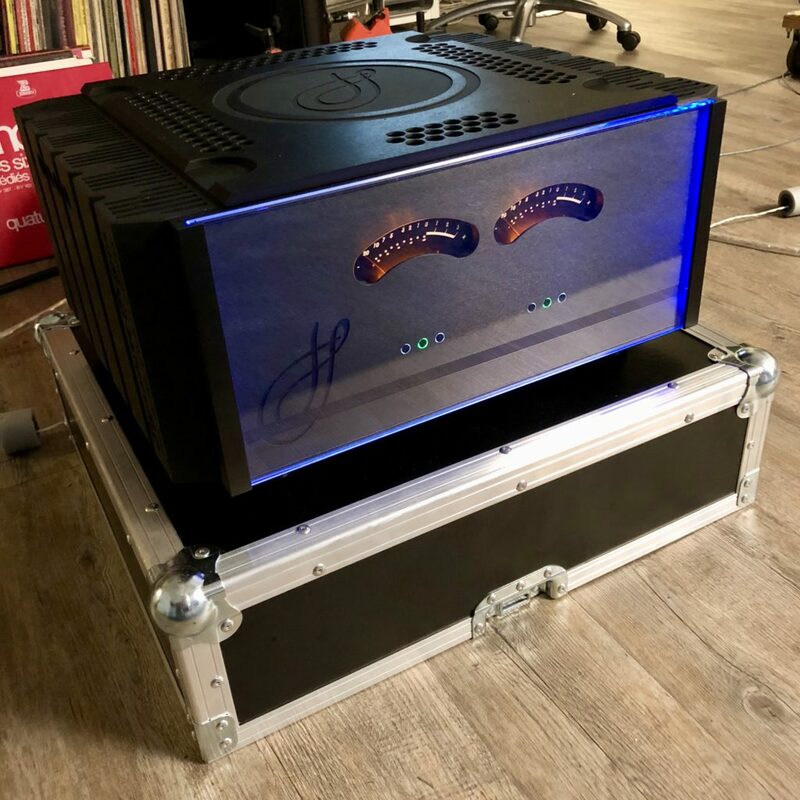 – We used our Le Phono (stage) for all listening sessions and it managed to exhibit clearly the differences and musicality between the different set-ups. 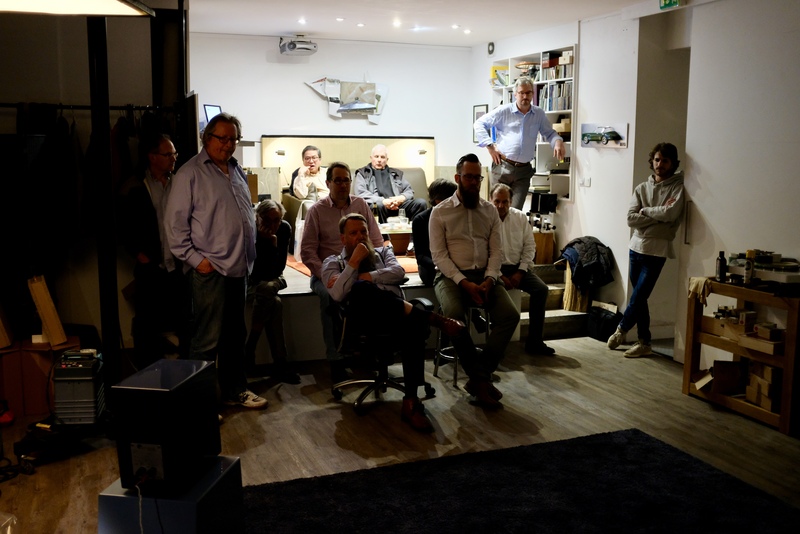 – It was also the perfect oportunity to launch the Süesskind Audio Beo Lx in our showroom. 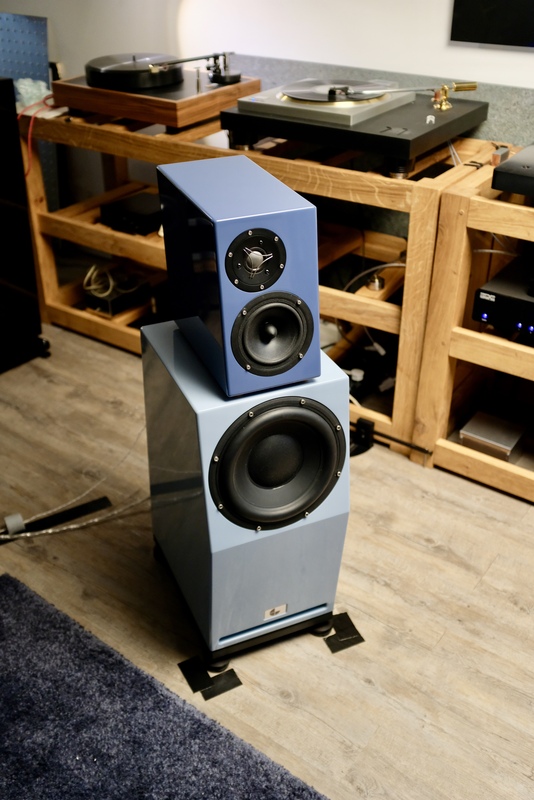 Compact format floorstanding speakers, they are able to produce music with refine details, extended bandwidth and remarkable soundstage. The Süesskind Audio signature. 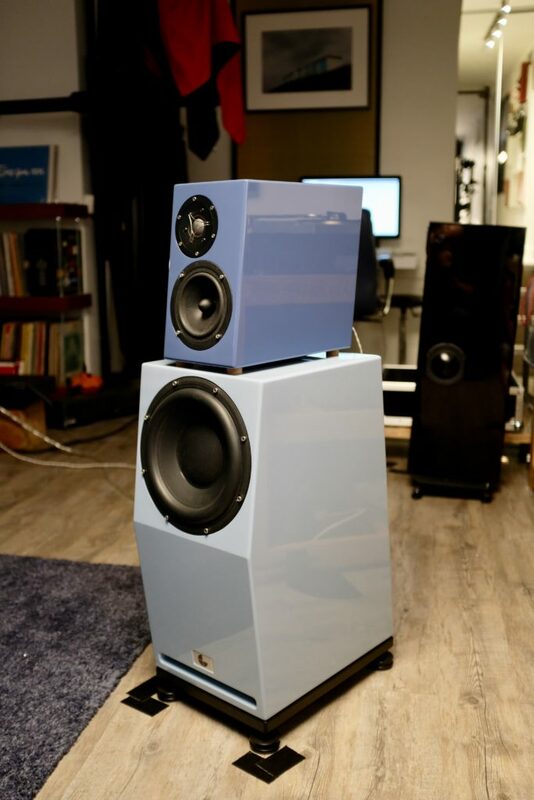 All Süesskind Audio speakers (except Phenomenons) can be made with custom colors. 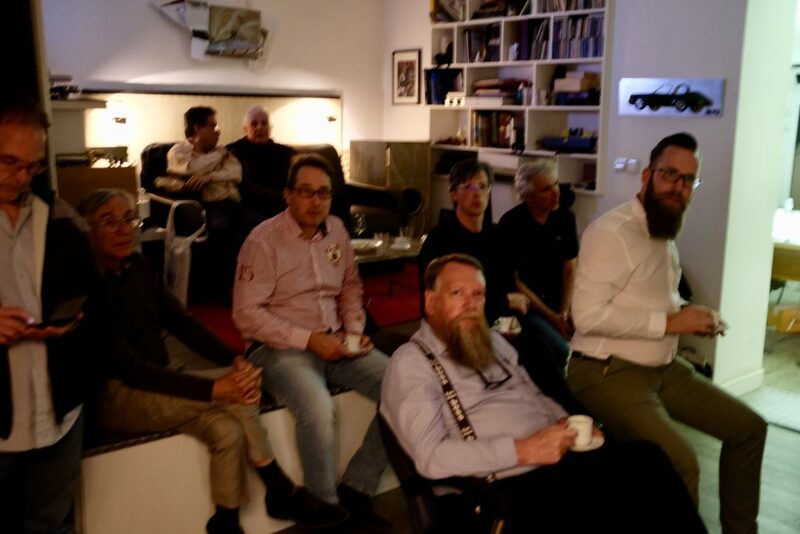 We were lucky to have with us Richard Garrido (Global Product Manager – Audio Technica), Sven Van Laere (Product Manager – Audio Technica), Joachim Gerhard (Süesskind Audio), Patrick Vercher and Dominique Maffrant supplied numerous anecdotes and recommendations on hifi and vinyl playback. 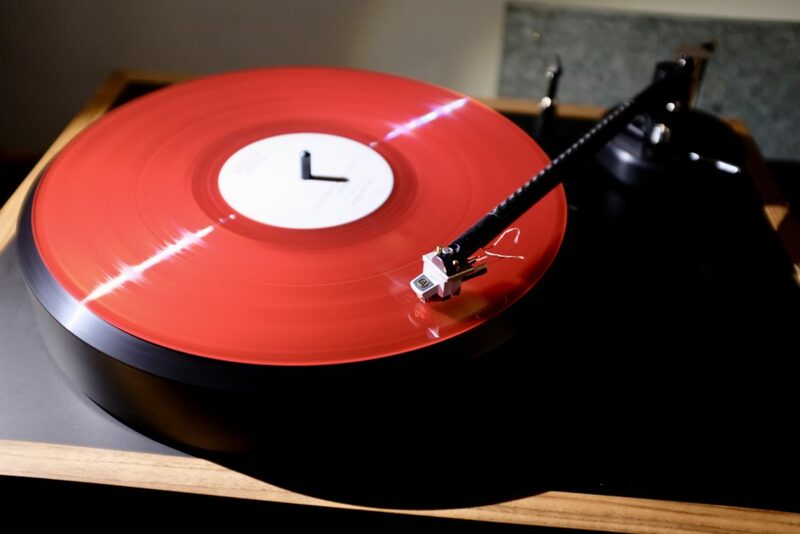 A big thank you to all the participants who have been able to make this evening a unique moment to experiment unique vinyl configurations. Next opportunity to meet us ? Come and join us at the upcoming High End Show in Münich from the 10th to the 13th of May in Hall 1 Stand B11 / c09.